Born and raised in a small town 20 miles north of New York City, John developed an interest in drawing, building and working with his hands at a young age. After serving in the military (Branch Army), John started working in production with his uncle installing roofing, siding, soffit, fascia, windows and doors. 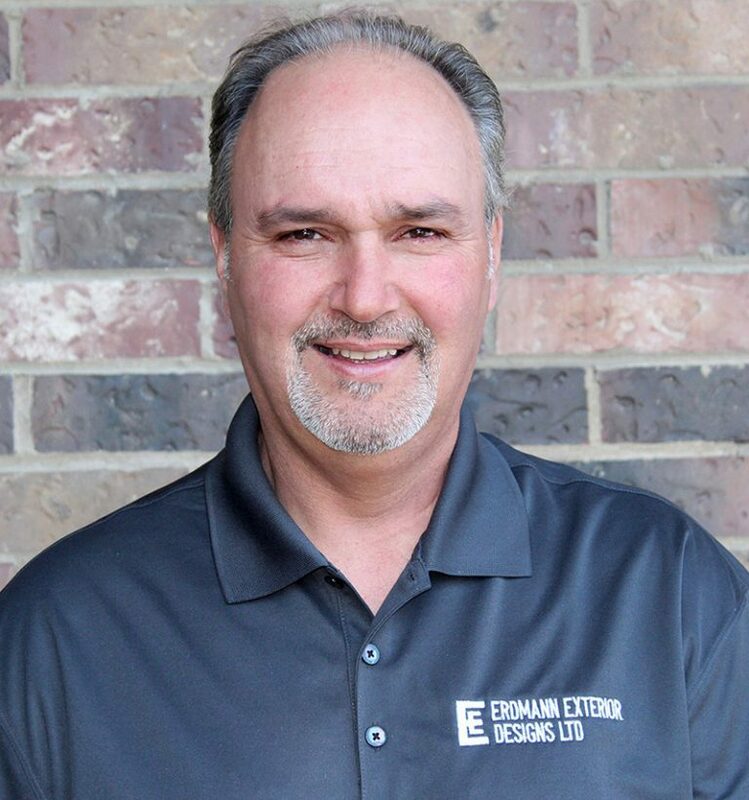 Over the past thirty-five years, John has also been a member of a framing crew for new construction home builds and conducted residential kitchen and bath remodeling. John moved to the Chicagoland area in 1999 and has continued in the industry as a crew leader, lead installer, field superintendent and project manager. John takes great pride in providing quality craftsmanship and superior customer service on all of his jobs. He is also an avid sports fan and enjoys a round of golf here and there.